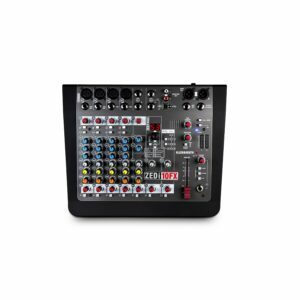 The MX61 Mixer brings a range of new features to the AMIS standard 1 RU mixer range. 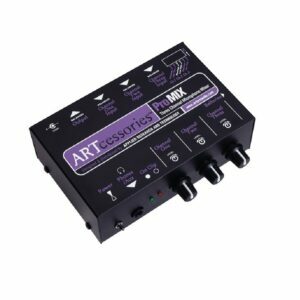 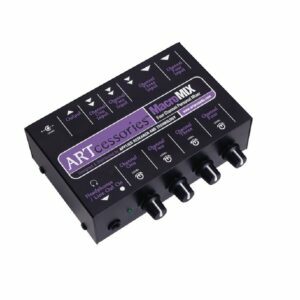 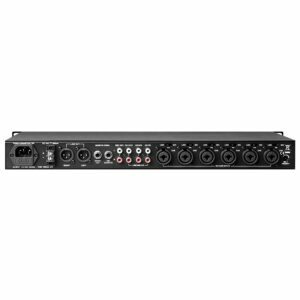 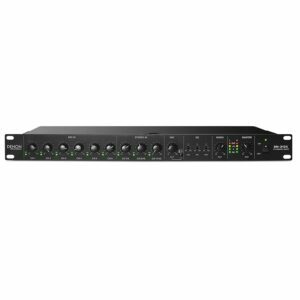 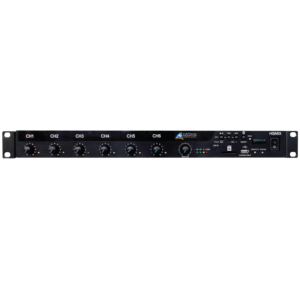 The MX61 mixer features the new Australian Monitor Standard (AMS) input section which has an XLR input switchable between microphone and line level, dual RCA line inputs, signal present LED indication, individually switchable phantom power, and /- 15dB of gain trim available per input. 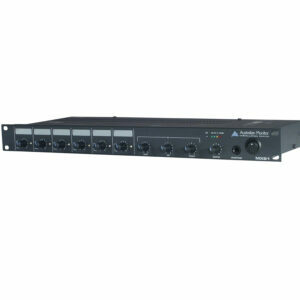 The Australian Monitor MX81 Mixer brings a range of new features to the AMIS standard 1RU mixer range. 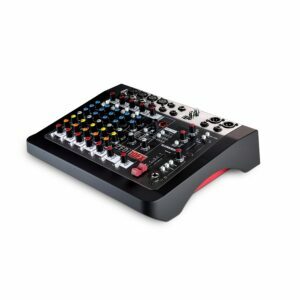 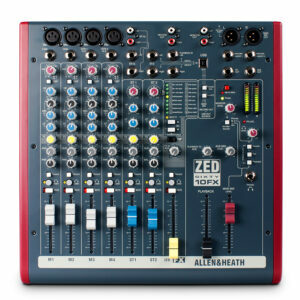 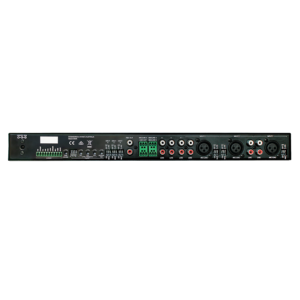 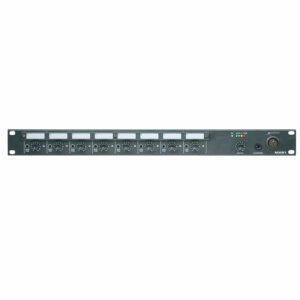 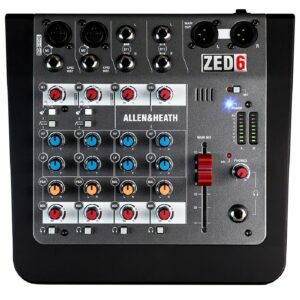 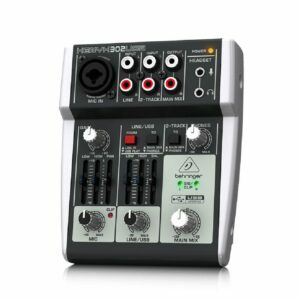 The MX81 mixer features the new Australian Monitor Standard (AMS) input section which has an XLR input switchable between microphone and line level, dual RCA line inputs (on the first six inputs only), signal present LED indication, individually switchable phantom power, and /- 15dB of gain trim and treble and bass controls available per input.